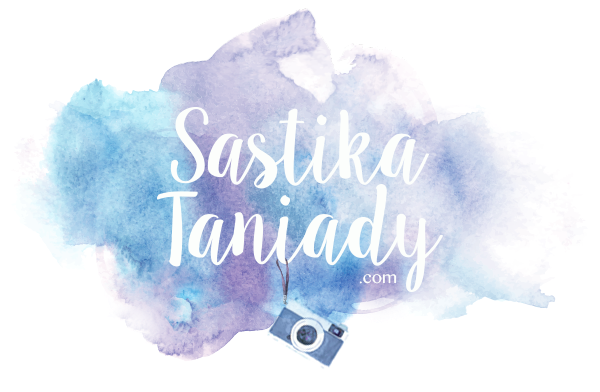 SASTIKATANIADY.COM: I Love Disney, You Should Too! I Love Disney, You Should Too! A holla from Hongkong Disneyland! Well I was not blogging from Hongkong though, but I'm telling you the story of one of my greatest trip ever to Hongkong. On June 9th, me, Felly and Albert went to Hongkong by taking train. 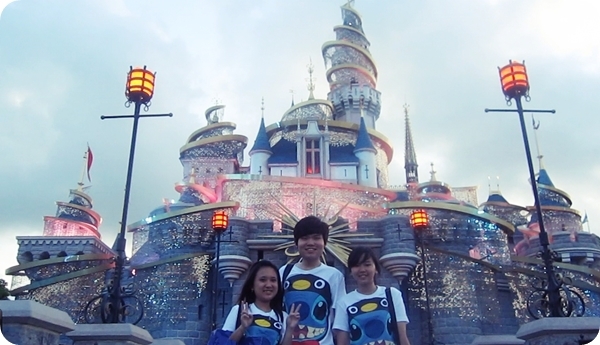 The next day, we went to Hongkong Disneyland and it was really really awesome. Before there were some people telling me that Hongkong Disneyland wasn't kind of fun, but I went there and prove them wrong. It was awesomeee! The-must-try was Space Mountain. It was an indoor roller-coaster where everything was so dark inside and it was thrilling, I really have to play it again the next time I go there, a MUST! Well, our bad that we didn't watch the fireworks show. All people keep telling us that it was the best part of Disneyland. Next time I go there, I will make sure that I watch it.